We know we were a week behind all the hoopla of E3, but we hope that you enjoyed our coverage from afar. 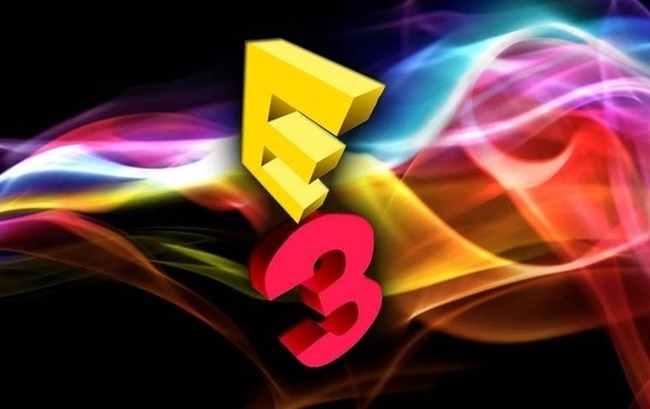 Below you can find all the news from E3 that you need to know about along with a link to the story in case you would like to read more or watch the video associated with the story. Thanks for putting up with our E3 overload and as always stay right here on ELGN for all your gaming needs. Activision showed off some new Call of Duty: Advanced Warfare footage. Check out the gameplay video here. A brand new monster was revealed for Turtle Rock Studios upcoming game Evolved. You can check it out here along with a new gameplay trailer. Two new gameplay videos for Assassin’s Creed Unity were shown off and Ubisoft announced that the game will feature four player co-op. Check out the videos here. Bioware showed off a new trailer and gameplay for their upcoming game Dragon Age Inquisition. Check out the videos here. Sunset Overdrive looks beautiful and funny, you can check out the gameplay trailer here. We got our first glimpse at next gen Nathan Drake thanks to a short CGI trailer that gives the next Uncharted game a name, Uncharted 4: A Thief’s End. Check out the trailer here. You can play as the villain in Fable Legends and you can check out the gameplay video here. Conker is returning to gaming thanks to Project Spark and you can see the new trailer for the game maker here. Halo Master Chief Collection will be every Halo fans dream and will have every Halo game in one place. Check out the trailer and a trailer for Halo 5 multiplayer here. A new Tomb Raider game was announced with a trailer. Check it out here. A new Crackdown is coming to Xbox One and was announced with a trailer. Bioware teased us with a new Mass Effect game and a brand new I.P., but we didn’t not much detail was given. Check out the video here. The Division still looks gorgeous. You can check out the trailer and gameplay video here. The Sims 4 will be out September 2nd and will feature personalities. Check out the demo here as well as a trailer. NHL 15 looks gorgeous and should make any hockey fan drool. Story link here. EA Announce PGA Tour 15 with a quick trailer that you can watch here. Madden 15 is trying to make defense fun and a defense themed trailer was released. Ubisoft showed of Far Cry 4’s first 5 min and a gameplay demo. They also announced co-op and Sony announced you can play Far Cry 4 with friends that don’t own the game. Rainbow 6 Siege was announced and it looks awesome, but will Ubisoft deliver? You can check out a new The Oder 1886 gameplay video and trailer here. Sony announced new DLC for inFAMOUS Second Son and announced you can play the DLC even if you don’t own the original game. Check out the trailer here. Little Big Planet 3 was announced and Sackboy has some new friends. Check out the live demo and trailer here. Dead Island 2 was announced with a new awesome trailer and you can watch it here. No Man’s Sky is coming to the PS4 and it is breathtaking, check out the trailer here. We got to see the first ever gameplay footage of Mortal Kombat X and were introduced to two new characters. Get more info and watch the footage here. Metal Gear Solid V: The Phantom Pain has a 5 min trailer and surprise surprise it’s weird, watch it here. YouTube is coming to the PS4. GTA V is coming to the PS4, Xbox One and PC this fall and if you play on the PS4 you can transfer your old Xbox 360 and PS3 GTA Online characters to the PS4. Also check out the trailer. 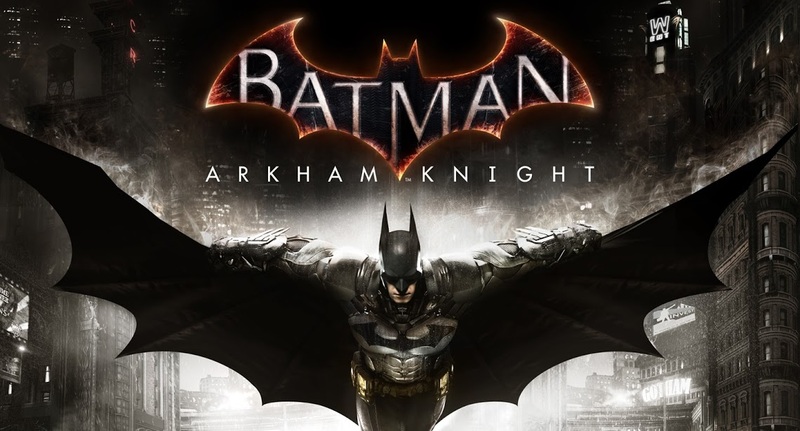 Batman Arkham Knight has the Batmobile and it looks awesome. Check out the gameplay trailer here.